Our unique design resort allows every room to have its own direct access to the pool with a few steps from your bed. 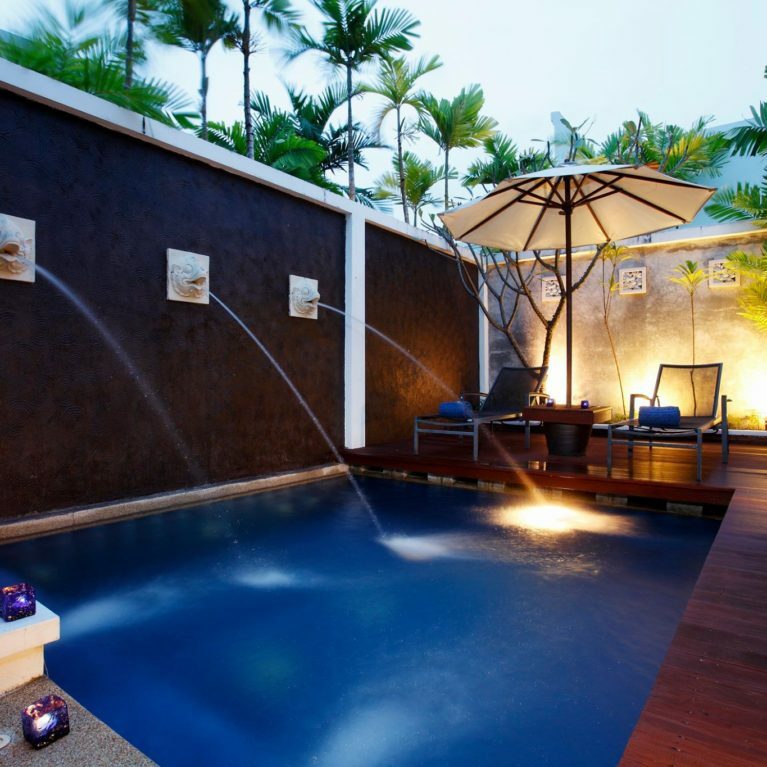 You might find yourself happily wandering around our pool services from your very own room with direct access. Here, experiencing what you have never experienced before from elsewhere. 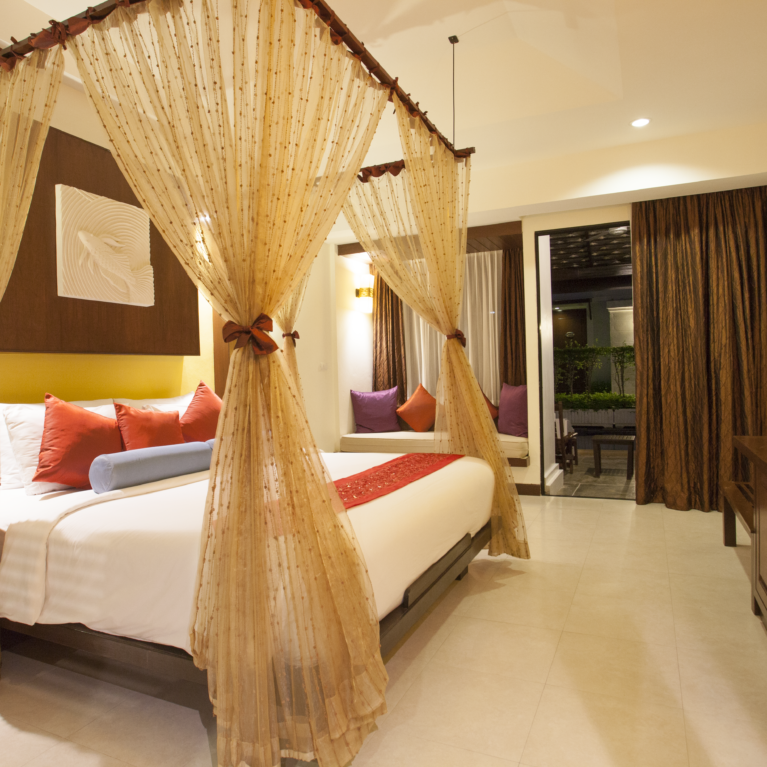 One of the best hotels in Karon Beach, Access Resort & Villas. has been accepted Whether in a hotel in Avalon with gracious hospitality facilities and outstanding. Enjoy our unique swimming pool in the shady surroundings. 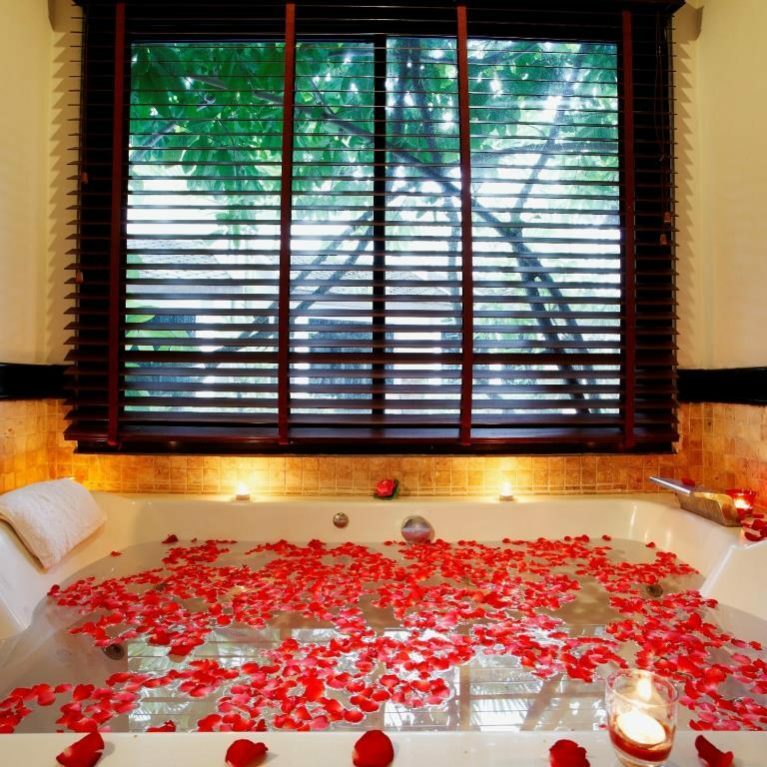 Leave your worries behind and fully immerse yourself in nature with our traditional Thai treatments. 139 rooms. Not too big, not too small – Access Resort & Villas is just right. Experiencing what you have never experienced before from elsewhere. 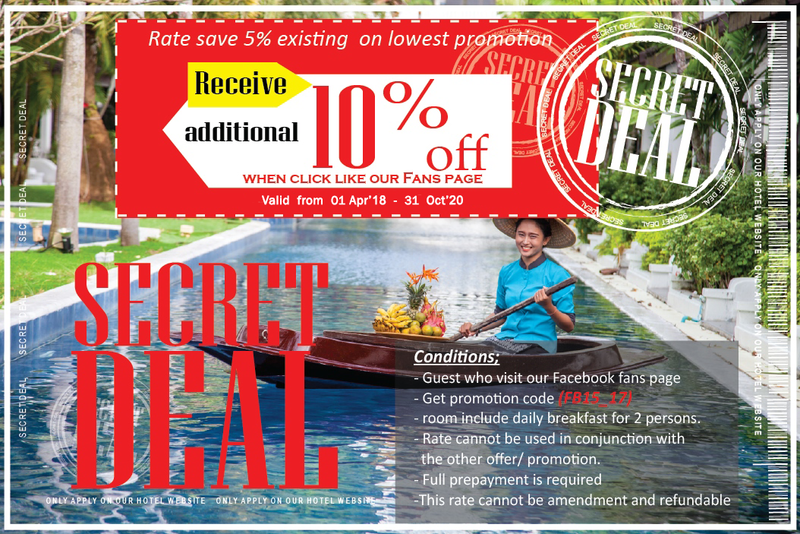 A stay at Access resort always exceeds expectations, with guests continuing to return year after year. These visitor testimonials show how Access resort never fails to leave a glowing impression. I am glad we booked at this hotel, the room was spacious ,clean and comfortable as soon as you enter the premises an air of serenity overwhelms you, the thai food they serve is excellent and fairly priced all in all a very good hotel that I would highly recommend. From the moment we arrived we were made to feel so welcome by all staff. Our room was lovely, only problem is they don't have any drawers to put clothes away so we lived out of our suitcase. Rooms were cleaned every day so was lovely to come back after being out all day to a nice tidy room. Having direct pool access was a definite bonus. The staff were very friendly and most helpful. The breakfast had a variety of dishes to suit all tastes. Rooms were very clean and spacious and the pricing was very reasonable. i would definitely go back. 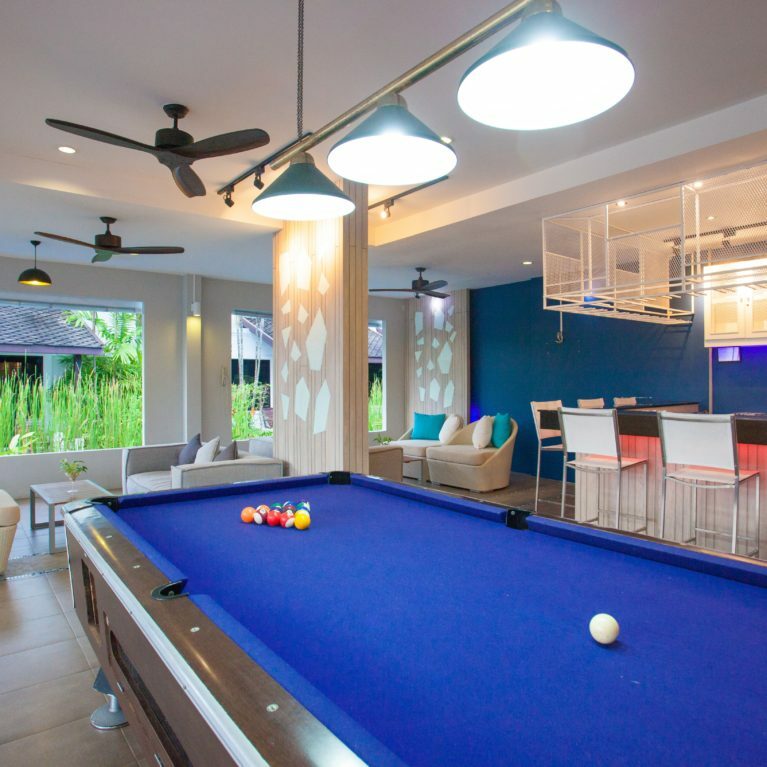 I came to Phuket with my friends, at first I had no idea about this hotel and the pool access concept because I haven't seen this service anywhere else. When I got there, I was surprised!! The pool accesses to every room!!! To be honest, this is the first hotel ever that I don't have to take a walk from my room to get to the pool. After some rest at The Access Resort and Villas, I received a great service from the hotel and I do really like the atmosphere of the hotel. The unique swimming pool impressed me a lot. Even the hotel is located away from Karon Beach, but we can travel easily so it's not a problem.